According to a CNN/ORC poll, Hillary Clinton won the third and final presidential debate. Hillary Clinton won Thursday morning's third and final US presidential election debate. She defeated Trump 52% to 39%. She's won all three debate polls conducted and organized by CNN. A majority of respondents (60%) said Trump spent more time attacking his opponent, while 23% said the same of Clinton. Still, 55% of people said Trump’s attacks were fair, and 63% said the same of Clinton. 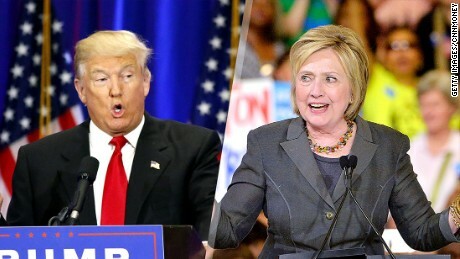 After the debate, undecided voters who were interviewed by CNN were asked if the debate helped them decide which candidate they would vote for, 5 of them said Hilary Clinton, 10 said Donald Trump while 6 said they would vote third party.